This study seeks to provide more understanding of what is meant by the postsecular in urban settings. While some have sought to understand the return of religion to public life, particularly in a European context, my research prefers to examine the development of urban settings as if the religious never left the stage in the first place. I use the example of Marian statues in Dublin Ireland to illustrate this point. 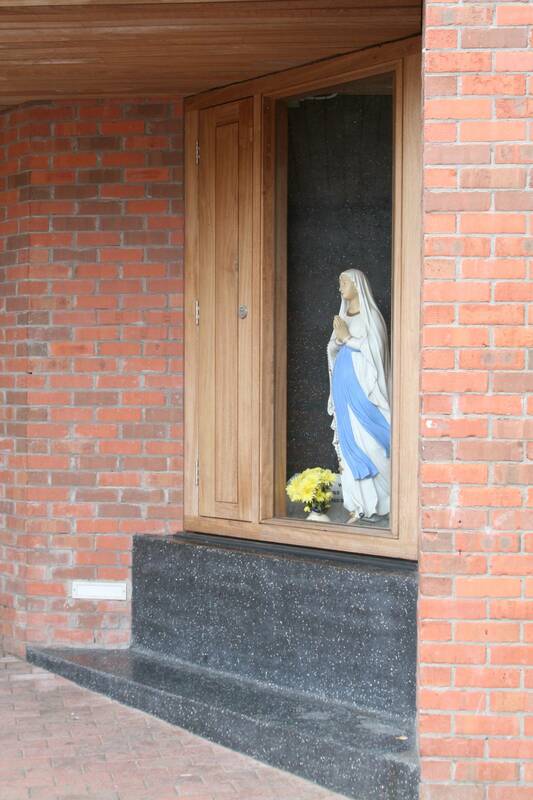 Dublin has well over 30 statues of the Virgin Mary, mostly in residential areas. In spite of rapid development in the city and a changing demographic and cultural profile, people in Dublin city (sometimes supported by the municipal authority) keep these statues preserved. I argue that they have been shorn of much of their religious meaning but retain a cultural presence that runs deeper than any understanding of a divide between the religious and the secular. Using three examples out of a sample of 25, I show how the statues’ maintenance in the city in spite of considerable change points to a deep meaning of place, where people consider many things to make up their city. This ‘thick’ understanding of how the city ought to be has consequences for we might begin to understand the relationship between local events and global processes. Because the study is rooted in the everyday practices of people when they maintain their local statue, we can begin to understand the city not as only a place of modern things. Our cities are made of many moods, changes and contestable places. Demanding that things be removed because they are religious seeks to deny the past of the city and the practices of the people. Practically, we might think about the tolerance of new populations as creating new cities and new opportunities to make cities vibrant cultural places beyond markets. Some other authors have argued that urban settings incorporate religious practices well but they have neglected the political importance of these practices. If people make places significiant, through what they do, say and how they behave with each other, what happens to that significance on a regional or other scale? By examining the relationship that people have with the statues of Dublin city, I am trying to add to those other authors’ work. I argue that the Marian statues are significant to people both locally and globally. Mary is a figure of significance in peoples’ lives, across Europe and elsewhere. That global significance is referred to by people’s practices in places like Dublin. Firstly, I am arguing that religious practices are not laid down merely to act as a foil to enhance secular place-making practices. What is publ;ic about the public sphere is also inclusive of religious practice wheter or not we agree with its political significance. 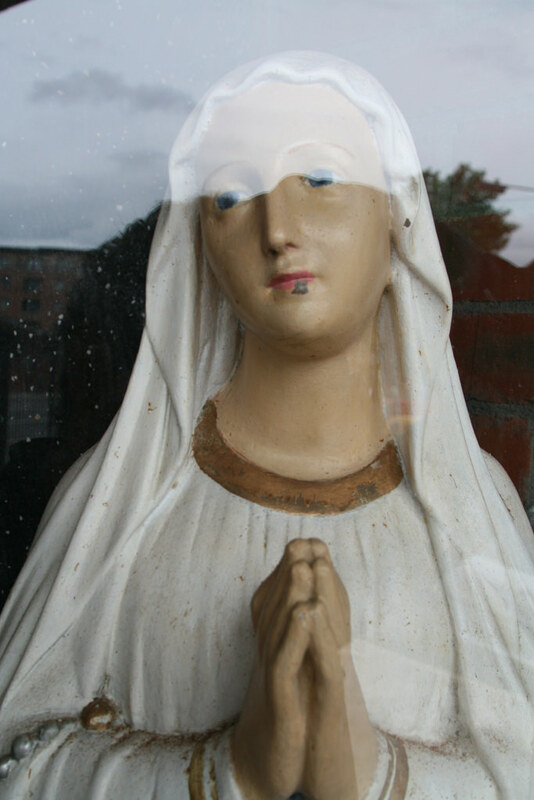 Secondly, the Marian statues remain uncontested within residential and other settings because their persistence does not destabilize the institutional Church’s role in state politics or the city’s efforts at making Dublin more amenable to global capital. Finally, in trying to make the geographies of religion more amenable to geography as a whole (something that remains undone) we need to retain a focus on the political nature how places are made and remade as relational, not as unique occurrences. 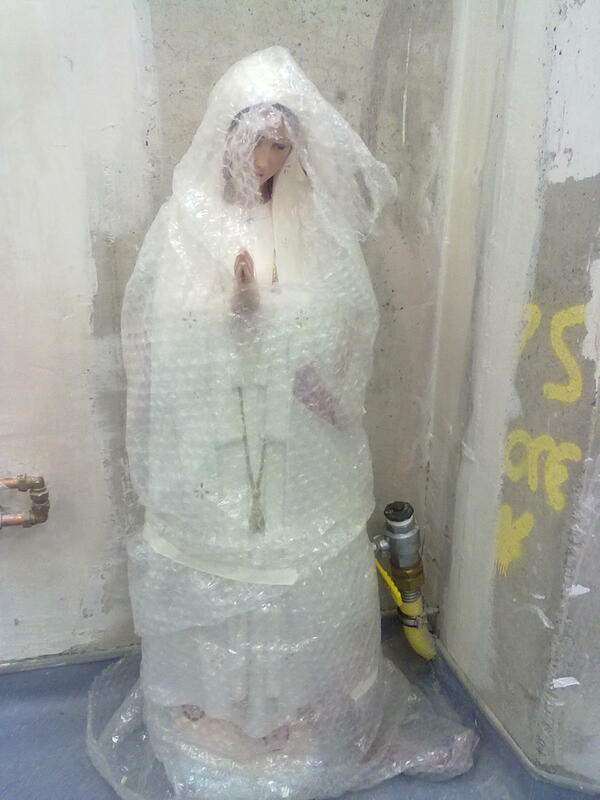 The Marian statues call attention to a political significance for the religious and identities, claimed in a context of significant change in the urban landscape. Dublin city needs housing, transport infrastructure, and new green spaces, but the statues remain compatible with this vision for the city. There is no contestation between the entrepreneurial ambitions of the Council and persistence of the statues. Geographers should begin with the contestations and continuities that arise, an approach that does not rely on sets of pre-formed and dominant categories like private and public, religious and secular.